Life in the corporate world is no picnic. Rising levels of stress and resorting to sedentary lifestyles has given trigger to an array of illnesses including hypertension, eating disorders and high blood pressure to name a few. Among the other silent stakeholders are the aesthetic appearances like skin, hair, facial and body contours that see their pre-mature ageing over the time and add significant years to your look. With little time left for self-care, more and more corporate women are turning to lunch-time beauty fixes like Lip Augmentation, Brow-lift and Eye-lid surgery out of their busy schedules to turn the clock back. And yes, it’s all happening in the lunch hour! 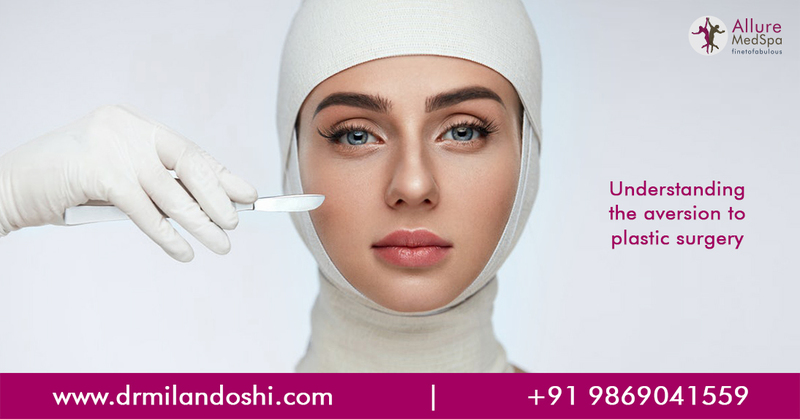 Dr. Milan Doshi, one of the leading Cosmetic Surgeons understands that every patient has an individual aesthetic goal to align with their personal and professional lives. 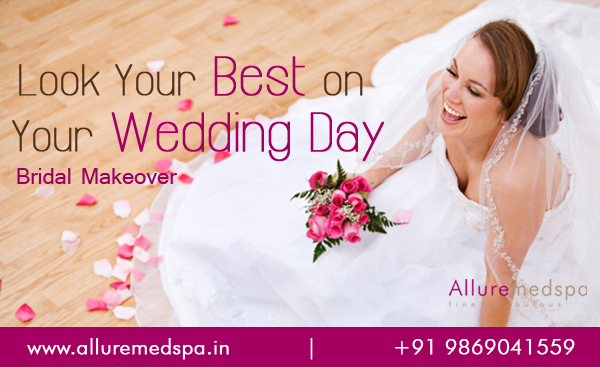 At Allure MedSpa Mumbai, Dr. Doshi recommends some of the best beauty cosmetic treatments the busy working class can get done in less than an hour effortlessly not impeding other pressing jobs. The lunch-hour facelift is one such procedure that promptly tightens, tones and rejuvenates your face, making you look years younger. 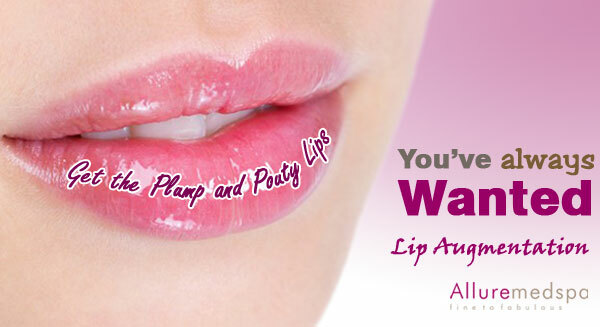 Pump your pout with Lip Augmentation– The demand for trouty-pouty lips have never been prevalent until recent times to subtly enhance the natural shape of your mouth. The popular cosmetic procedure restores lost volume and shape of lips and gives a better symmetry to facial features. 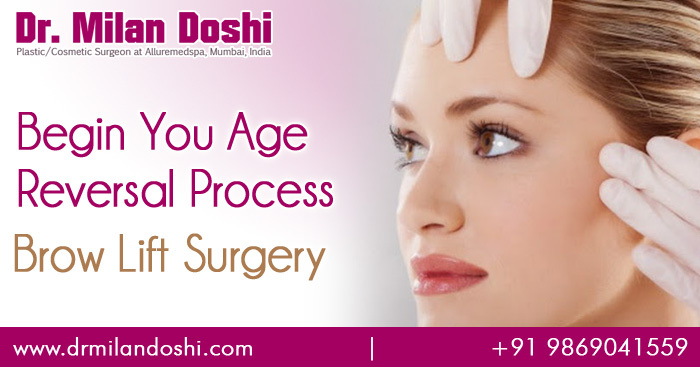 Brow lift – With age men and women start showing signs of ageing, Dr. Doshi recommends the brow-lift procedure, an excellent tool to overcome these issues and achieve ageless look. When usually combined with an eyelid surgery to lift sagging eyelids and a facelift surgery, men and women can look at an overall youthful appearance and combat the visible signs of aging on the face and neck. Sit back and relax, give us your lunch hour and we give you back a fresh, new look! Do you need a lunchtime, early evening or weekend appointment, to fit in with your busy day? 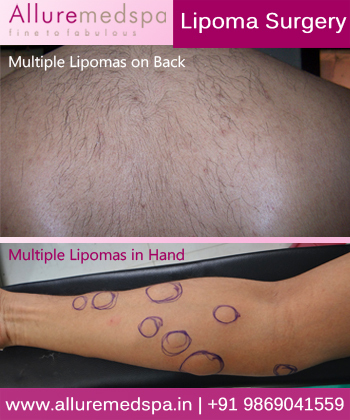 Our cosmetic surgeon will analyze the kind of change that needs to be made to optimize your appearance. Walk in with your beauty concerns and walk out with a restored and revitalized you!